EDITOR’S NOTE: The following opinion piece was published by The New York Times on February 6, 2019. It was written by Dr. Christopher Ali, an assistant professor at the University of Virginia. Connected Nation’s CEO and Chairman, Tom Ferree, and Director of GIS Services, Ashley Hitt, met with Dr. Ali in July of 2018 when he took his research work on the road. He was meeting with those impacted by the lack of broadband access and those advocating for positive change. We agree with Dr. Ali that a national broadband plan is needed now. We also believe that better mapping is a key component to this because current maps are not granular enough to give us a realistic picture of those who are unserved or underserved and where investment is needed most. Since the 1930s, policymakers have known that rural communications is a “market failure” — something that happens when private companies cannot or will not provide a socially desirable good because of a lack of return on investment. At that time, electricity and telephone companies were simply unwilling to enter rural America: The population was too sparse and the geography too vast. As a result, President Franklin Roosevelt created the Rural Electrification Administration in 1936 to provide loans and grants to rural electric and telephone companies. It was a tremendous success: Within 20 years, 65 percent of farmers had a telephone and 96 percent of them had electricity. We have a similar problem with rural communications today — not with telephones or electricity but with broadband internet. In 2017, a full 30 percent of rural Americans (or 19 million people) and 21 percent of farms lacked broadband access. What we need today to solve this digital divide is a renewed federal commitment to rural communications. We need a national rural broadband policy, demonstrating that the United States is serious about becoming a fully connected nation. The Rural Utilities Service — the successor to the Rural Electrification Administration — has subsidized internet connectivity since 1995. It is one of two federal agencies charged with subsidizing rural broadband: The Federal Communications Commission provides about $8.8 billion per year in broadband subsidies (rural, tribal and low income) with at least $4.6 billion earmarked for rural. The Rural Utilities Service (a division of the Department of Agriculture) metes out about $800 million per year for rural broadband loans and grants. Last summer, Congress allocated an extra $600 million tothe Rural Utilities Service to subsidize broadband projects for the most underserved communities. This is in addition to the $7.5 billion in rural broadband loans and grants provided by the 2009 Recovery Act. Despite the large amount of funding coming from the Rural Utilities Service and the F.C.C., rural America has not seen broadband deployed and adopted at the same speed and effectiveness that it had with electricity and telephone service almost a century ago. The reason for this lag is a lack of coordinated federal policies, which in turn has allowed major telecommunications companies to receive a large portion of these funds without much regulatory accountability. An opaque set of grant and loan stipulations make it difficult for communities to apply for funding, and in some states, a series of laws actively prohibit or inhibit towns and cooperatives from wiring their own communities. I recently traveled to the Midwest to find out where and how federal broadband policies have failed rural America. I spoke with residents, business owners, broadband providers, farmers and officials, and they all told me about the need for high-speed connectivity and a renewed federal strategy. On the trip, I learned how high-speed broadband keeps professionals living and working in rural America, like the insurance agent I met in Rock County, Minn., who no longer has to lease a second office to digitally file paperwork. It keeps rural businesses competitive, like the radio station in Rock County that no longer needs to subscribe to two Verizon accounts, paying over $1,000 per month for internet service. And it keeps rural students studying, since around 70 percent of teachers assign homework that requires an internet connection. 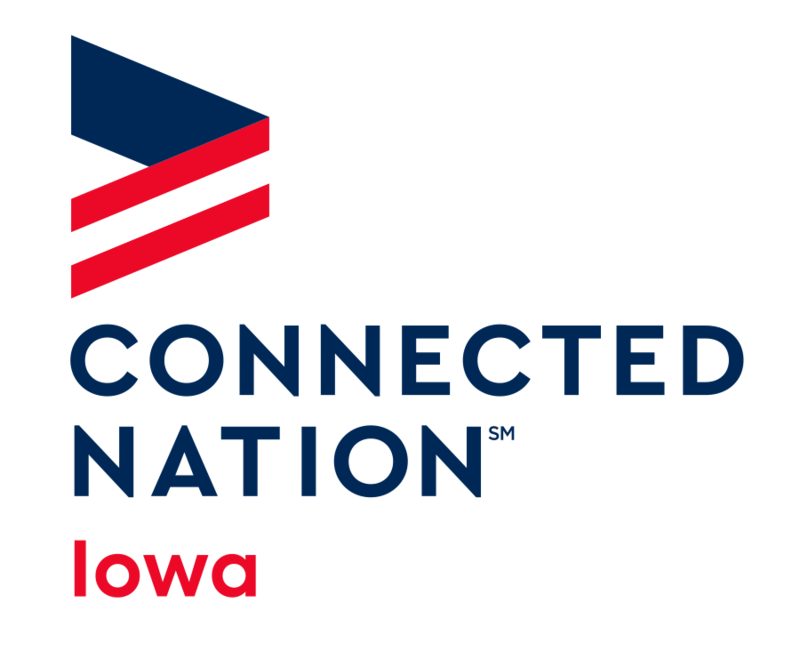 Rock County is one example of how communities in rural America can take advantage of the opportunities afforded by broadband. Almost every state has a broadband deployment plan, Minnesota foremost among them. With so many plans, however, come as many definitions of broadband, target speeds, eligibility requirements for grants and a host of unique priorities. To ensure that high-speed broadband is available for all rural Americans, regardless of state, we need a national rural broadband plan. Standardizing state rural broadband policies isn’t enough: We need a plan to identify and galvanize stakeholders — not just the major telecommunications companies — to inspire change in our current policy approach and democratize the funding process, and to champion the cause of rural broadband across the country. President Franklin Roosevelt and the Rural Electrification Administration did it in 1936 with electricity. We can do the same today. A national rural broadband plan would designate a single agency — preferably the Rural Utilities Service, with its century-long relationship with rural communities and offices in every state — as the primary coordinator for rural broadband. Today we have two agencies — the F.C.C. and the Rural Utilities Service — with two different, and sometimes conflicting, agendas controlling a lot of money. A designated point agency is crucial to coordinate federal expenditures and to encourage more data sharing, collaboration and coordination between the F.C.C. and the Rural Utilities Service. Read the full opinion piece at The New York Times.